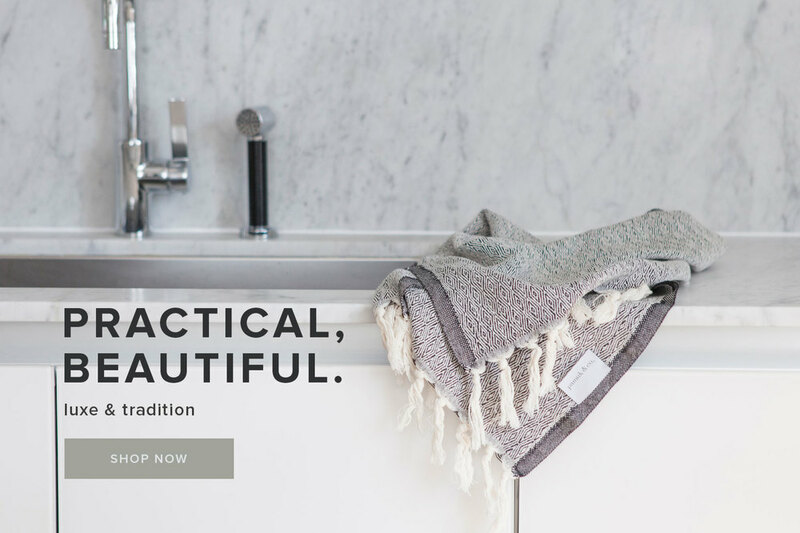 Pamuk & Co.The DetailsPamuk & Co.
Crafted from the highest quality Turkish cotton and using an ancient hand-loomed method that was reserved for royalty, this towel is a stylish and luxurious accessory. 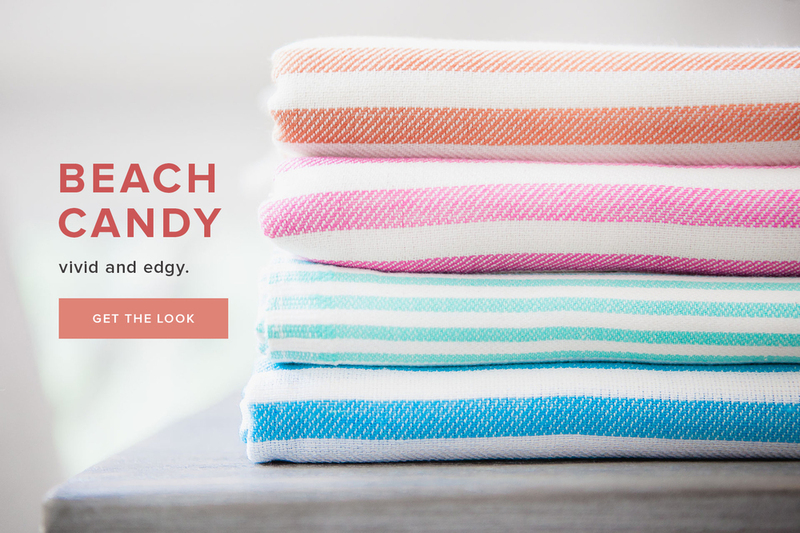 Practical, beautiful, but most of all versatile, the fashionable pamuk towel goes easily from beach towel to bath towel, throw blanket to shawl, baby wrap to yoga mat. Seriously absorbent and quick-drying, the pamuk towel is so lightweight and compact you’ll want to have one handy at all times.